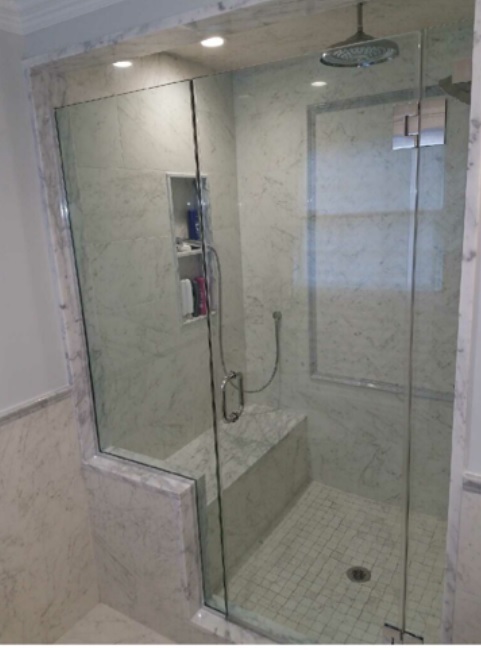 CPS Glass And Mirror Inc has been providing quality customized glass products and services to long Island and the surrounding area for over 25 years. 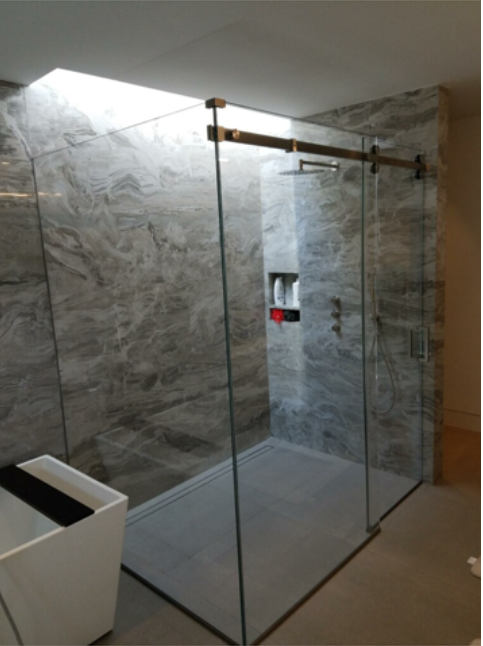 Our skilled professional staff will help design and install all types of glass applications and solutions. We will customize and cut all types of glass windows and doors according to your specific specifications. We service all types commercial businesses . Whether its a professional looking store front or other glass services, our staff will fabricate and install the perfect glass products for the business. 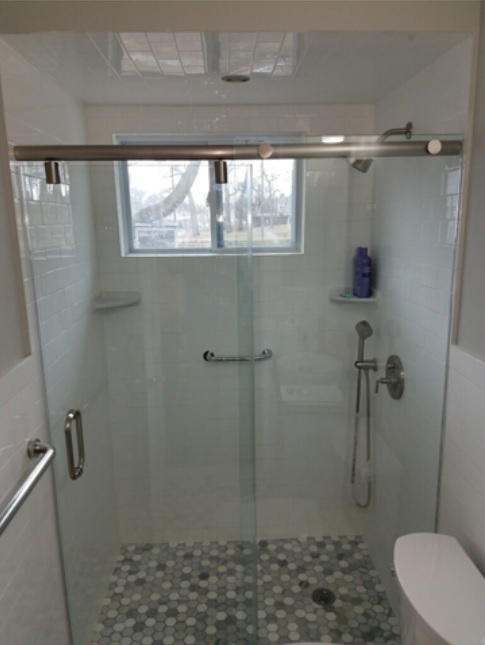 Our residential clients can always count on the best customer service with a wide variety of customized glass and mirror solutions to meet any request. Our work will beautify and enhance your living space. We have decades worth of experience and many hundreds of satisfied customers through out the local area.